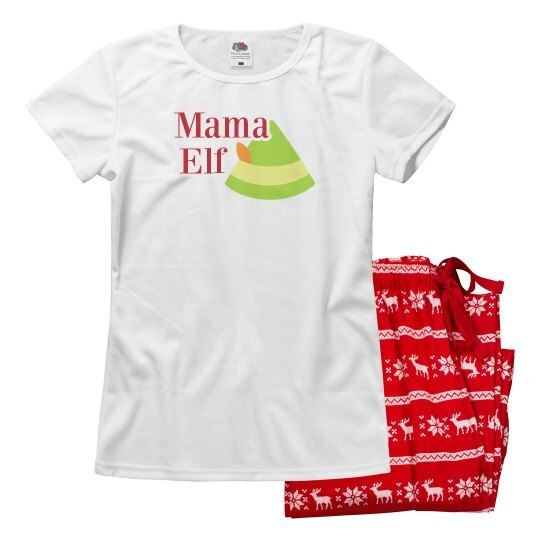 Time to cozy up to these Christmas jammies with papa elf by your side. Get your hands on these matching pair of jammies for the holidays to lounge into. There's one for you and your hubby which is perfect for welcoming Christmas morning with the family.